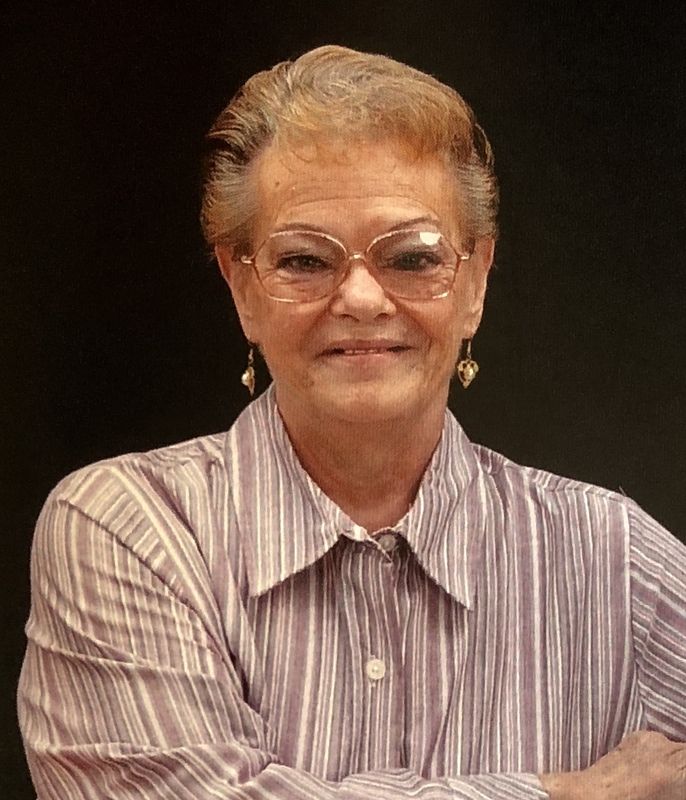 Charlotte Louise Andrews, 70, of Charlotte Court House, VA, went home to be with her heavenly Father on February 27, 2018 after a long, hard fought battle with multiple health issues. Charlotte was born on August 8, 1947, in West Virginia, and spent much of her younger years living in Baltimore, Maryland. After living in various locations in the US and abroad, she settled in Lynchburg, VA in 1980. Charlotte spent many years working as a truck dispatcher, a job that she loved because of the people she came in contact with daily. Mrs. Andrews was preceded in death by her mother, Edna Mason; and brother, Edward Mason. She is survived by her husband of 10 years, Steve Andrews; her son, Butch Dunnick and wife Karen; granddaughters, Emily and Abigail Dunnick; sister, Patricia Behnke; sister-in-law, Mabel Mason; stepson, Chris Andrews; and many nieces, great nieces, and great nephews. Visitation for Mrs. Andrews will be held at Browning-Duffer Funeral Home in Keysville, VA on Friday, March 2, 2018 from 7:00-8:30 pm. A graveside service will follow on Saturday, March 3, 2018, at 2:00 pm at Bethel Baptist Church Cemetery in Phenix, VA. The Browning-Duffer Funeral Home in Keysville, VA, is serving the family. I loved getting to know Charlotte and her husband during Home Health visits. She nicknamed me Trixie and called me that until the end. She and Steven always offered me Honey buns and coffee. She did not ever do anything I told her to do, but I continued to try to make her take better care of herself! I will miss her smile and her humor! RIP Charlotte. Steve you have our deepest sympathy. Sorry we are not able to attend. Hope to catch up with you soon. Sympathy to the family. I first met Charlotte when she worked for Mead Trucking, dispatching in Lynchburg and again when she worked with Central Virginia Trucking. We had a great working relationship and I know her family will miss her. Charlotte was a great inspiration to all.